Every business or office should have a well maintained Air conditioning system. We offer a comprehensive range of air conditioning services within Pymble, Cremorne, Willoughby, Roseville and St Ives to meet all of your commercial needs. Some of our commercial services include: system installations, replacements, maintenance and repairs. 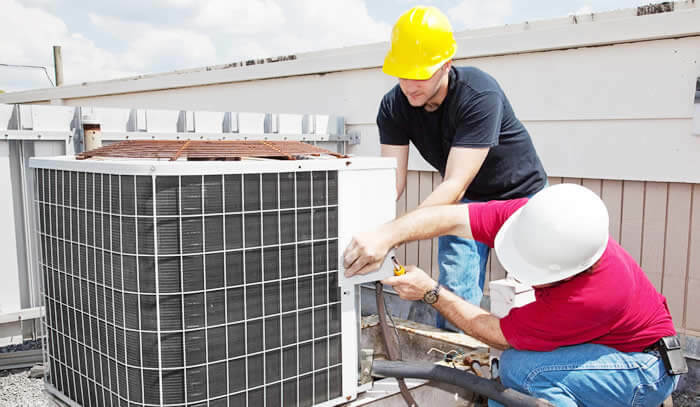 Unlike residential air conditioning services, commercial air conditioning services require a whole new level of expertise and professionalism. That’s where we come in. 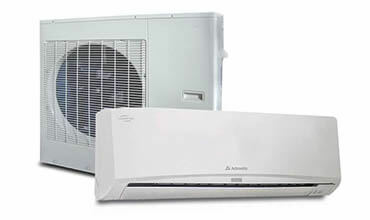 commercial units handle higher cooling and heating loads when compared to residential units. They are also more complex when it comes setting them up. 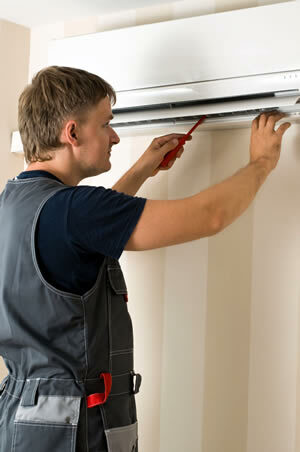 The best thing is contact a team of professional like us to handle all of your commercial air conditioning needs. We can also ensure the safe, efficient operation of your system and any unexpected issues with professional inspection and routine maintenance at least once per year before the heating season begins.